PRO Rugby -- the first team-sport professional league to launch in the United States since Major League Soccer in 1993 and Major League Lacrosse in 2001 -- officially kicked off on Sunday night, as Sacramento edged San Francisco 37-25 in a thrilling rivalry match on AOL.com. In case you missed the action, watch the video above for a full replay! Rugby is a game of big athletes, no helmets, continuous action and hitting -- a lot of hitting. It requires tenacity and versatility, immense athleticism and endurance, proving to be the ultimate team sport which also meets specialization. It has a rabid fan base in the United States, and has transformed into the fastest growing youth sport in the nation. With American fans having access to international competition on TV, the desire for more is always there. In 2007, an estimated 4.2 billion people watched the Rugby World Cup. It is the fifth largest global team sport behind soccer, cricket, basketball and baseball. Yet in spite of all its popularity around the world, it has no professional league in the U.S. or North America. Well, that is about to end. 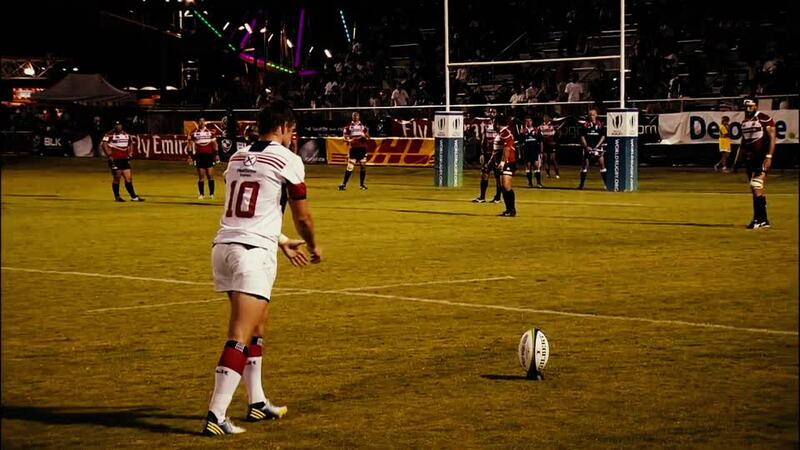 This weekend PRO Rugby officially launched in America. Five teams, five cities, over 100 of the best athletes in the world -- all converging on fields across the country. PRO Rugby is the first team sport professional league to launch in the U.S. since Major League Soccer in 1993 and Major League Lacrosse in 2001. 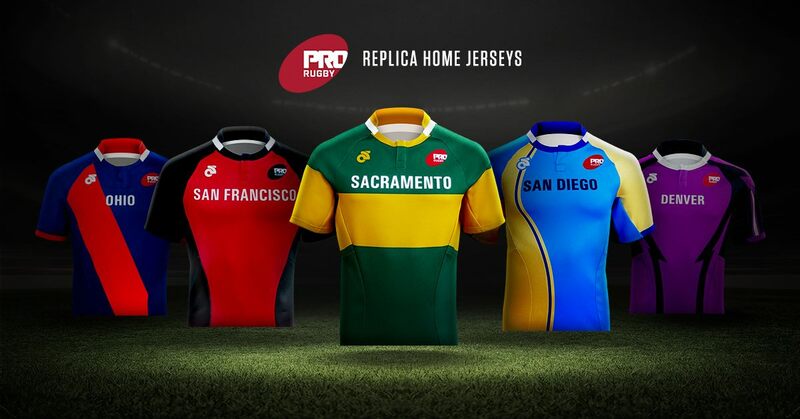 Visit PRO Rugby's site and follow them on Facebook and Twitter.